It’s fair to say that Poppy has completely changed my life – and in turn the lives of many dogs just like her. In this online guide I wanted to provide you with more information about the many benefits you will see from feeding raw and how to switch your dog to the best food they’ll ever eat. I first fed Poppy on a premium processed brand, but I soon started making raw meals for her because it was obvious she needed better quality, healthier food. It took a long time, research and every utensil in my kitchen, but it was worth all the effort.  From this simple beginning, Poppy’s Picnic was born, and with it an ever growing number of dogs across the country are now enjoying a healthier, nutritionally balanced and tasty raw diet made from 100% natural ingredients. By choosing a raw diet you have made the best feeding choice for your dog. This biologically appropriate diet is the closest to what a dog would eat in the wild – quite simply, it’s what they are designed to eat. Our guide will take you through the steps to making a complete switch to raw, or help you integrate a fresher way to feed in a way which best suits you and your dog. Afterall, some raw is better than no raw.